I grew up in the golden age of gaming, filled with fond memories of spending hours in front of the divine gift from the heavens, the NES and SNES. Magazine reviews and recommendations from friends helped guide you on your path towards expensive purchases ($99 in Australia!). With the ability only to get a few games a year, you ended up with greatness or garbage, depending often on luck or reliance of possibly accurate information. Fast forward to today and me sitting in front of a boring textbook. In a dark corner of my closet lies an aged dusty old NES begging for the light of day. The games I used to play were from Japan (it took me many years to really grasp that). So how ridiculously fun would it be to go back to the old blissful game days and experience them like their creators intended. Out came eBay, and my wallet, and my adventure into the luring appeal of nostalgia began. 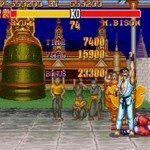 Why would you want to use classic video games to learn Japanese? Games these days have all these fancy storylines and lifelike graphics. They don’t even require blowing in the cartridges. But retro games are fun, simple, and pull upon memories of our childhood that put a perpetual happy grin on our face. You can learn simple words that you might not see anywhere else. C’mon how many of you know the word for lantern (カンテラ)? 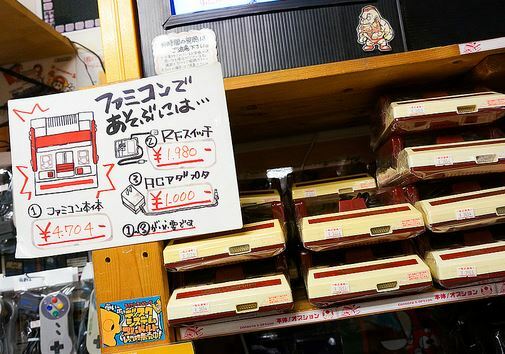 The original cartridges are surprisingly cheap, and there are games for every Japanese level. Convinced? Yes. Yes of course. Now off to the markets! One word: eBay. 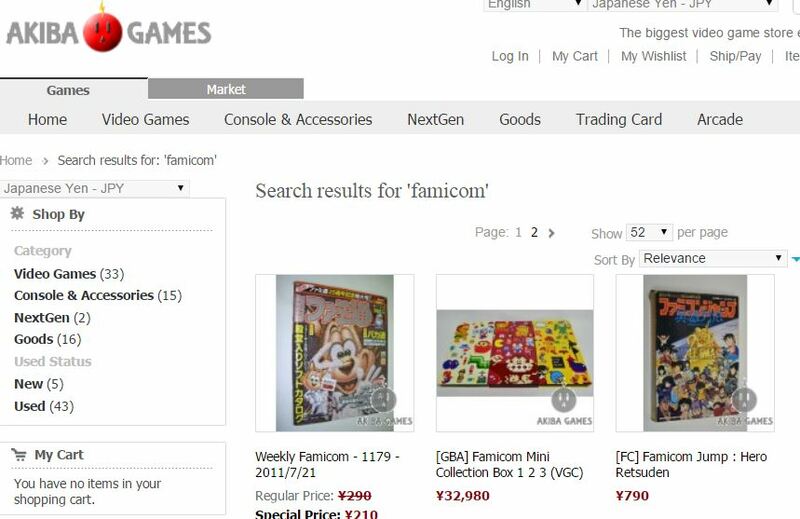 You have a direct link to Japan and if you’re starting out you can usually find bundles of the console with games. Look at this sweet price compared with its western counterpart. 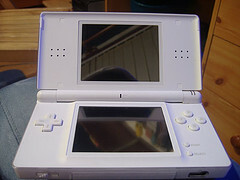 If you are allergic to eBay, try http://akiba-games.com/, which specializes only in Japanese consoles and games. They have a nice selection. 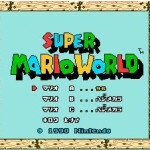 You don’t want a game to go over your head, so here is a short list of SNES games based on your Japanese level. Have fun, with minimal Japanese. More Japanese, but nothing overwhelming. Text heavy and a need for good reading skills. 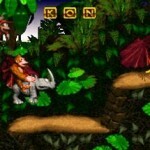 If you get stuck, you can always jump on www.gamefaqs.com to jog your memory. If you want to do the same in Japanese, there are plenty of dedicated sites as Japanese walkthroughs are still thriving on the Internet. 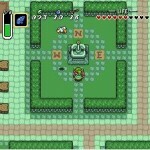 For example, I use http://zelda.riroa.com/ for The Legend Of Zelda: A Link To The Past. 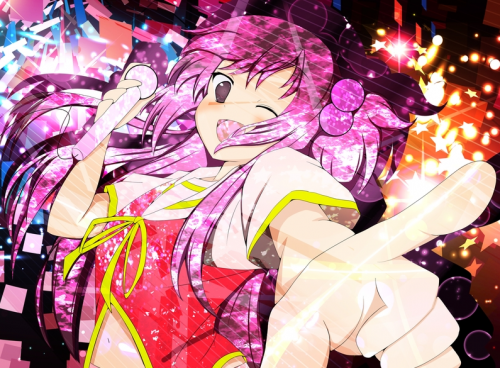 Want even further Japanese guidance, and a friendly voice to boot? There is no shortage of ‘let’s play’ videos on YouTube, known as 実況プレイ. It’s like you are playing with your best buddy back in grade school. My favorite is Hikakin Games. He’s the same guy that did the hilarious Let’s Play for Shobon No Action. 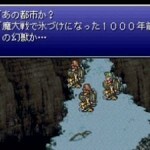 Comparing the English and Japanese versions leave you in wonder of what caused the divide. The Japanese text is generally more serious, and the English text playful. Real Translation: My name is Zelda. Six people have been offered up to sacrifice. I am the last one remaining. SNES translation: What’re you doing up this late, kid? You can stay up when you’re grown up! Now go home! Real Translation: Children should not wander around aimlessly at night! So, become an adult first. Haven’t enticed you enough? How about this video? I know you have amazing memories of playing video games as a kid. No thinking is required for this. Now go save some 16 bit princesses. 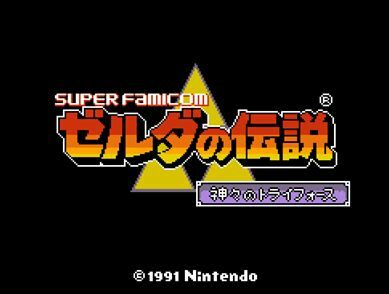 What are some retro games you’ve used successfully to learn Japanese with? What Japanese games do you hope you’ll be able to play one day? Been casually studying Japanese for about 2.5 years. Big fan of retro games, anime and manga. I’ve really enjoyed Japanese games for awhile, and wanting to play some games from my favorite series that didn’t make it over here, or games from series that I thought died, only to find out later they are still going strong in Japan, is the driving force behind me learning Japanese. The first game I imported was before I even really started learning Japanese, it was an Initial D (racing) game, and I had a ton of fun with it, and now that my Japanese is getting to a level where i’m able to understand more and more I pretty much only buy Japanese games now, they are a great way to get practice in while keeping it fun. Zelda games are a good way to go. Minish Cap is more nostalgic for me and has been fun to play through again. I’ve been playing ocarina of time on 3ds in Japanese. I don’t think the Japanese hurts as much as I thought it would. I finished Seiken Densetsu 2 (Secret of Mana US), Gaia Gensouki (Illusion of Gaia), Chrono Trigger, and Mother 2 (Earthbound) last year using an SNES emulator on my PC. I highly recommend it as a chill way of getting some extra Japanese reps in. It’s not as exhausting as reading a novel of similar level because there are repetitive tasks that aren’t -just- reading. 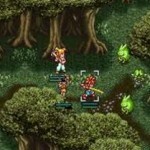 Chrono trigger has Japanese language option on Nintendo ds cartridge version ntsc and pal. Probably not as cool. But a lot of these games are on the virtual console of wiii or psn for Sony. A lot more affordable, but not as cool obviously. Thanks for the article. Until the the later years of the SNES it was common practice for Nintendo of America to heavily sanitize games before they were released so that they were suitable for all ages. This wasn’t done maliciously of course and once the ESRB was established (1994) they stopped very quickly. For example they released Killer Instinct with a Teen rating as a first party title in summer of 1995. There’s a pretty good write-up of all of this at http://www.jjmccullough.com/Nintendo.php but the site design leaves a bit to be desired. Thanks for the list of classic games by level, by the way — that’s really useful. I’d love to see it grow! From day 1 pretty much, text heavy Japanese games were my main kind of games. I remember during my first month or two of RTK, I would enjoy spotting the Kanji that I knew in Zelda Ocarina of Time. After I started sentences, I mostly played RPG games like Final Fantasy. 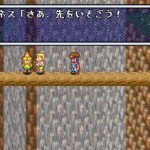 I’ve probably played Final Fantasy V in Japanese at least 10+ times over the past 3.5 years since I started sentences. I’m pretty fluent now. Unless it’s something really specific to a topic like politics or science or something, I can understand pretty much everything, I believe. It’s super cool being able to play through a game like Final Fantasy XIII and being able to understand everything completely without aid. But you can’t get there without actually playing the games first, so don’t be scared or discouraged that there’s too much Japanese text you don’t understand. Just play it, learn from it, and a few years later, you won’t have a problem completely understanding pretty much any Japanese game. I have a PS4 andI have been lead to believe that it is region free? Does anyone know if it is possible to download Japanese games over the PSN network? I really want to get FFX/FFX-2 for PS4 and the new Dragonball game. Yes, you can do that. You just need to make a Japanese PSN account which may require some fibbing. 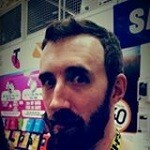 you won’t be able to use your australian credit card on the store. You need to buy cards from a site like playasia. It’s fairly expensive, but the convenience is awesome. Thanks, I forgot all about that part. I like japan-codes.com the best because they’re very fast and cheap!